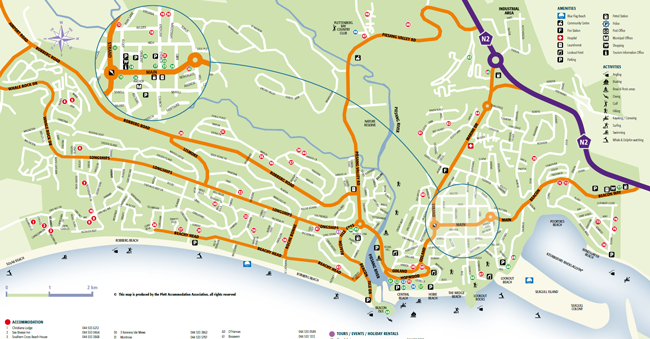 Plett has tasting rooms located in the Plett Winelands. Enjoy premium wines from South Africa’s newest wine of origin region. These farms are special, you will get to know your winemaker and rub elbows with locals and visitors alike. 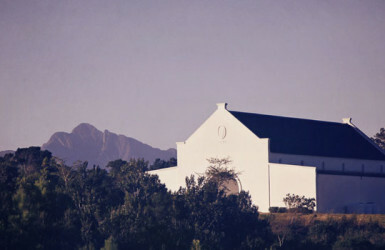 The area is known for its award-winning Sauvignon Blanc, Chardonnay, Pinot Noir and Méthode Cap Classique wines. No matter what your taste, you will find something worth talking about. At Newstead we believe that small is special. We know and nurture each vine. We use organic fertilisers. We pay meticulous attention to detail. 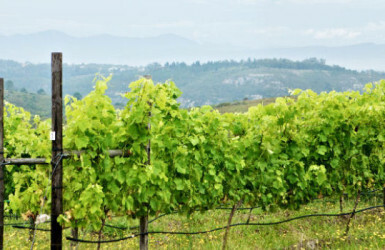 And we prioritise quality over quantity, so we don’t cut costs, even taking the unusual step of using netting over our vines, because it results in unusually good grapes: they’re some of the most unblemished any farmer is ever likely to see, and they’re put to good use by our award-winning winemaker, Anton Small. 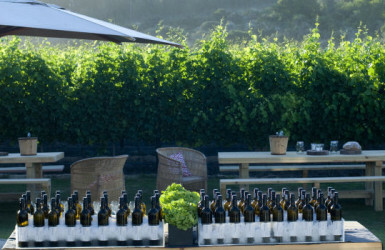 The award winning Kay and Monty Vineyards are nestled in the heart of the picturesque PlettWinelands. 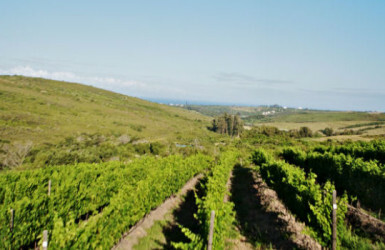 This magnificent vineyard, originally a Protea farm, was purchased by Chick Legh in 2004 and incorporated into his neighbouring farm, Rondebosch. Combined, the farms form an impressive 220 hectare working polo farm and vineyard. Redford Lane Wines is a small, boutique producer with one hectare currently under young Sauvignon Blanc vines. 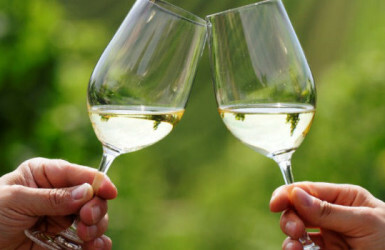 Their philosophy is a simple and passionate one – creating a particularly easy drinking, refreshing white wine soft on the palate, light in colour carrying notes of ripe melon, a hint of pineapple, floral tones, and with a light lime undertone finish.